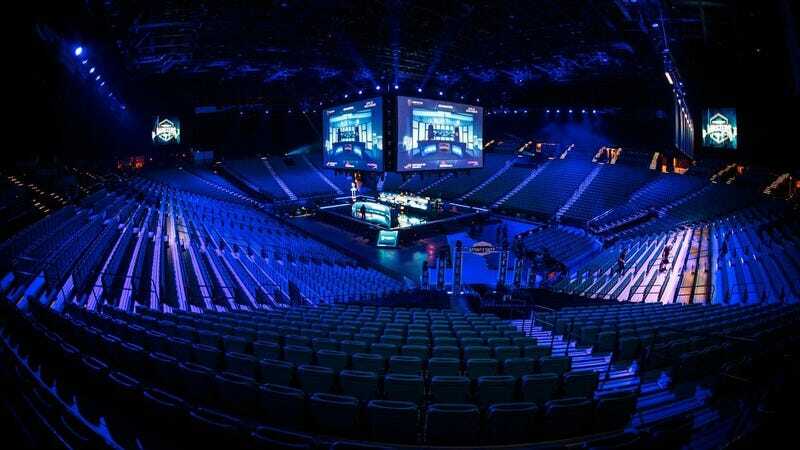 A fevered back-and-forth series between Counter-Strike: Global Offensive squads Gambit Gaming and North took game two of the DreamHack Masters Las Vegas quarterfinals match to double-overtime. After North established a 10-5 advantage during the first half, Gambit surged back in the second with a 10-5 of its own, forcing the game into the first OT. A tied 3-3 in the first brought up 2OT, and on match point, it was Kristian “k0nfig” Wienecke and René “cajunb” Borg who came up big for the win. North, a squad of former Dignitas and FaZe Clan pros picked up by football club F.C. Copenhagen, took 5th-8th in its first showing at the ELEAGUE Major. After the win over Gambit, the squad will move on to the semifinals and its highest-ever placing in a tournament after only a few weeks together with the current roster.